While listening to a children’s choir from Uganda this week, the term “out of the mouths of babes” sprang to mind. We can learn so much from children, which is precisely why Jesus commanded in the gospel of Matthew, “Truly I tell you, unless you change and become like little children, you will never enter the kingdom of heaven.” Who knew that the idiom, out of the mouths of babes, is derived from New and Old Testament scripture? But it makes sense. On more than one occasion, Jesus directs our attention to the innocent, and sometimes brutally honest, wisdom of children. 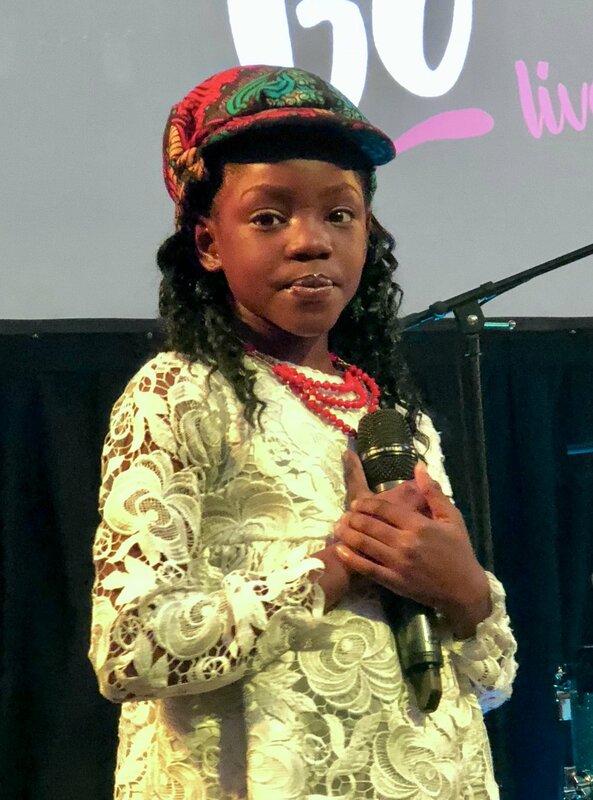 Though there was only time for one or two children to share their testimony, the joy of the Lord was overflowing in their praise music. When I visited Ghana years ago, I witnessed the same joy in the children at The Good Shepherd Orphanage. People who have nothing other than God, know with a certainty we who have been blessed with abundance can’t appreciate, that He is all they need. How I found myself waving my arms in the front row of a Baptist Church in Norwalk was nothing short of divine intervention. It’s too complicated to explain but suffice it to say, I knew I was exactly where I was supposed to be. In fact, I wouldn’t be surprised to find myself in Uganda in the not too distant future. Didn’t I tell you last week that choosing to be open to God’s prompting lands me in the most unexpected places? When I left my house Tuesday afternoon to meet a friend, I had no idea of the adventure awaiting me. I guess God thought I needed a shot of His joy more than the flu vaccination I was intending on getting. Their worship certainly buoyed my spiritual immune system. Plus, I found myself in a community that had no problem with singing out of tune or waving arms in praise. It was liberating. If I had more rhythm, I would have been dancing in the aisle. I left the presence of that congregation with a bop in my step, grinning with renewed elation for my place in God’s family. It wasn’t a new spiritual lesson. I was raised on the belief that I am a child of God. However, complacency in my spiritual life sometimes needs to be ‘shaken up’ like I mentioned in my last post. The Watoto choir was like spiritual CPR breathing new life into the same old, same old. When faced with the reality of God’s grace, it’s a wonder we aren’t all like the Watoto choir, dancing and singing with reckless abandon, confident of our identity in Christ. 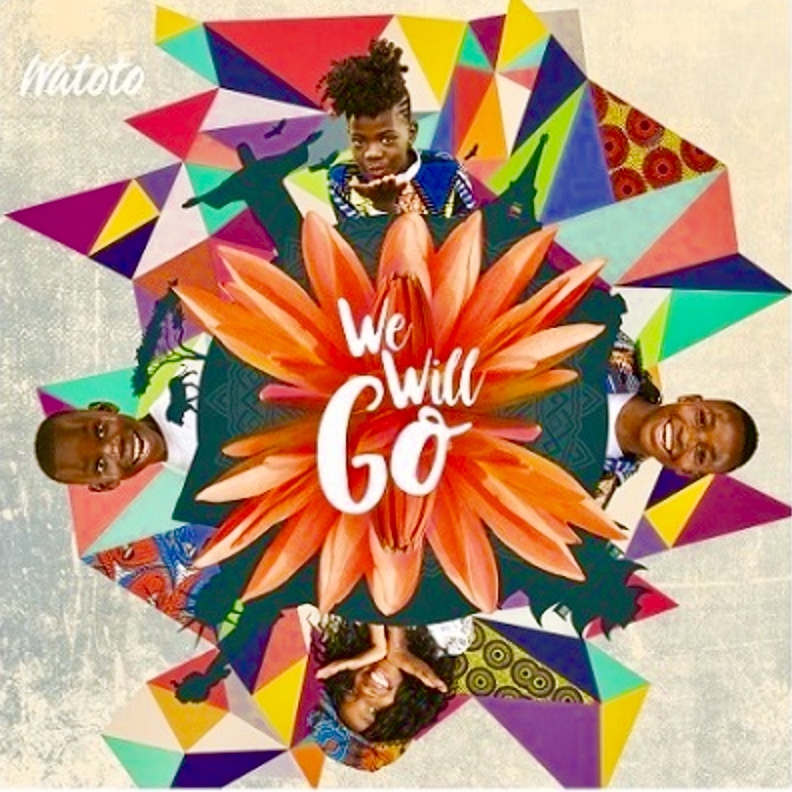 We Will Go seems an appropriate title for their tour and new CD as they travel over six continents sharing the love of Christ. I pray that when Christ calls me to go somewhere, I choose to answer with the same enthusiasm whether it’s around the corner or around the world. Check out the Watoto website and performance schedule. You won’t be disappointed.